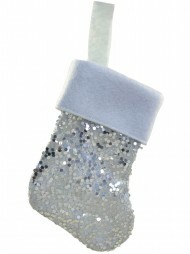 You've put up the tree and decorated it with tinsel and baubles. 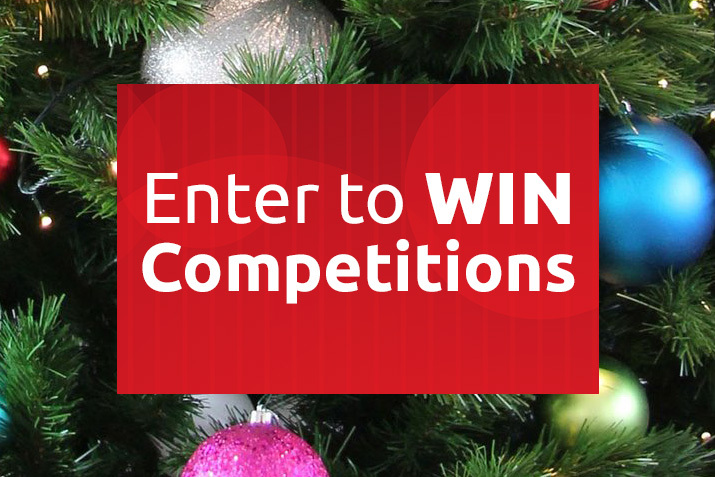 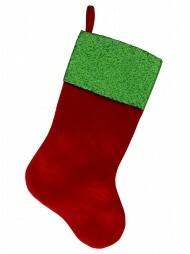 You have hung the wreath from your front door and the Christmas lights are twinkling. 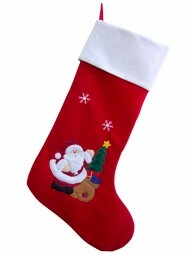 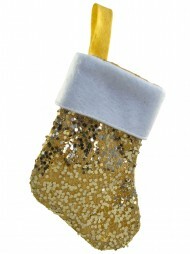 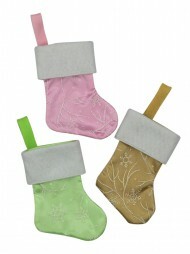 With all your Christmas decorations in place the only thing left to do is hang the Christmas stockings. 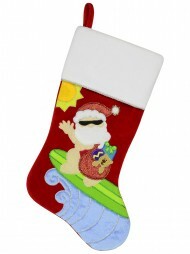 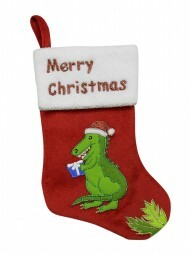 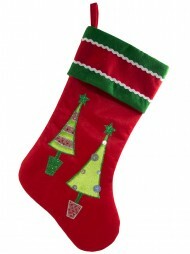 Christmas stockings are as Christmas as pine trees. 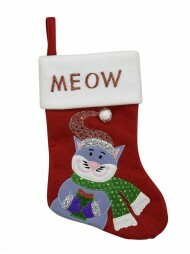 They speak of presents and treats and the magic of Santa who fills them while we sleep. 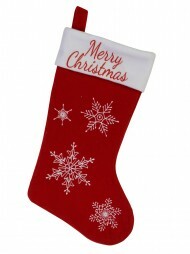 Whether you are creating a display for your business, or you're out to create a magical experience for the family at home, no Christmas decoration is complete with at least one Christmas stocking. 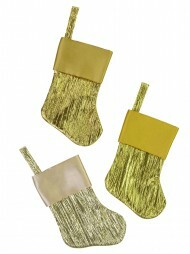 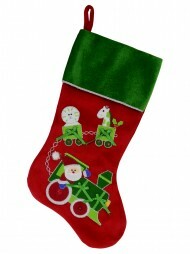 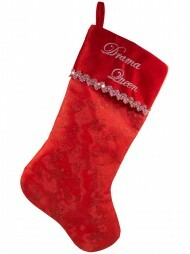 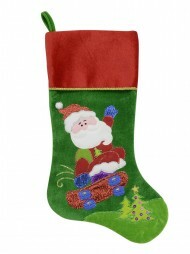 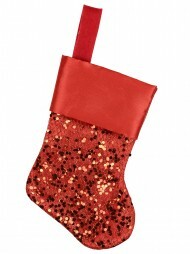 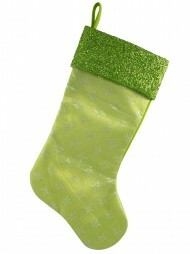 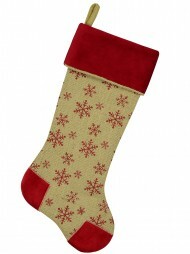 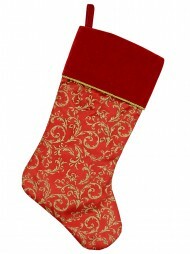 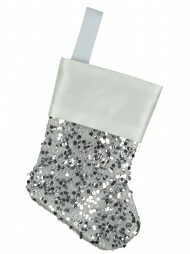 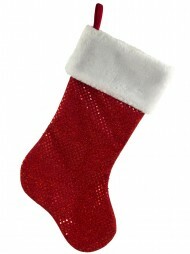 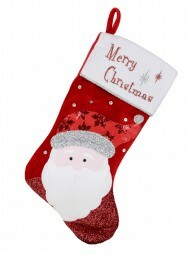 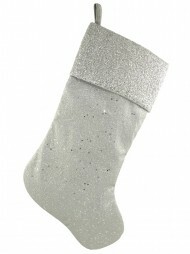 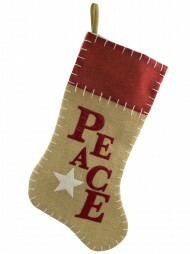 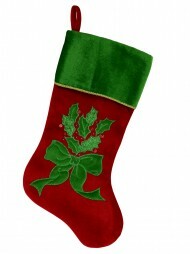 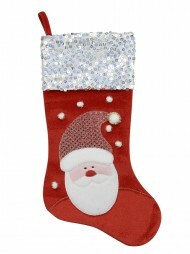 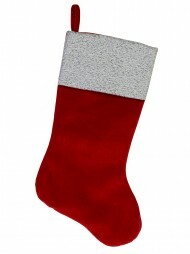 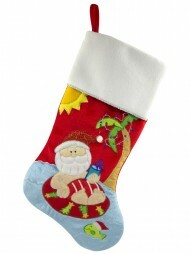 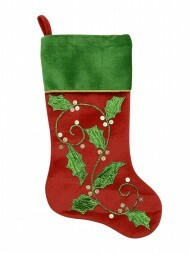 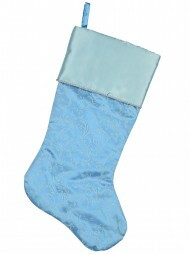 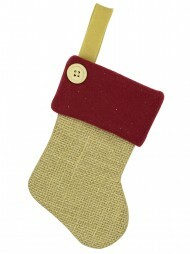 Christmas stockings come in a range of fabrics like luxurious rich velvet and Chenille. 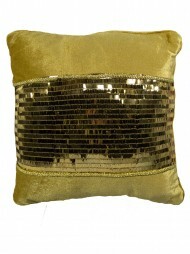 With traditional colours like red, gold, silver and green you'll be spoilt for choice when it comes to colour combinations and designs. 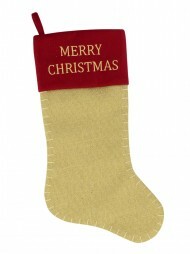 Christmas stockings bring a sense of anticipation of good things to come so they are a great addition to your business Christmas display. 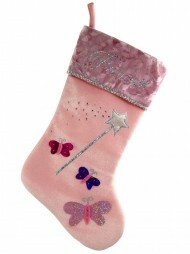 At home they bring a sense of magic and mystery, as children drift off to sleep wondering what wonderful things Santa will deliver overnight. 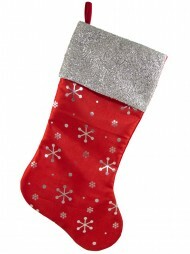 Christmas stockings come in a range of sizes from 460mm up to a whopping one metre so there is a size to suit everyone's wishes - and budget. 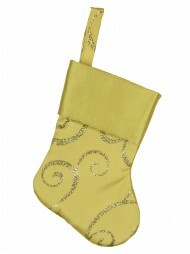 The largest stocking is a great addition to a business display creating an eye catching focal point. 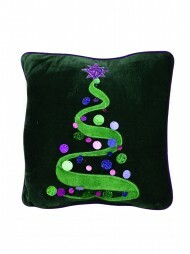 For those at home with big dreams it will be ready and waiting to be filled right next to the Christmas tree. 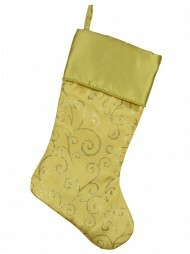 Smaller ones will be perfect to hang on the bottom of children's beds. 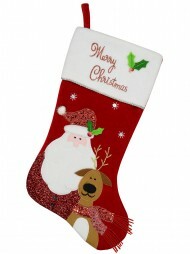 And don't forget the family pet!